If you don’t see me on Facebook, it’s because I am more on Instagram. I love Instagram for so many reasons. I have met some really awesome ladies on there that help and support me. I really love the new ability to post multiple images if I wish, because I sometimes find it hard to narrow it down. 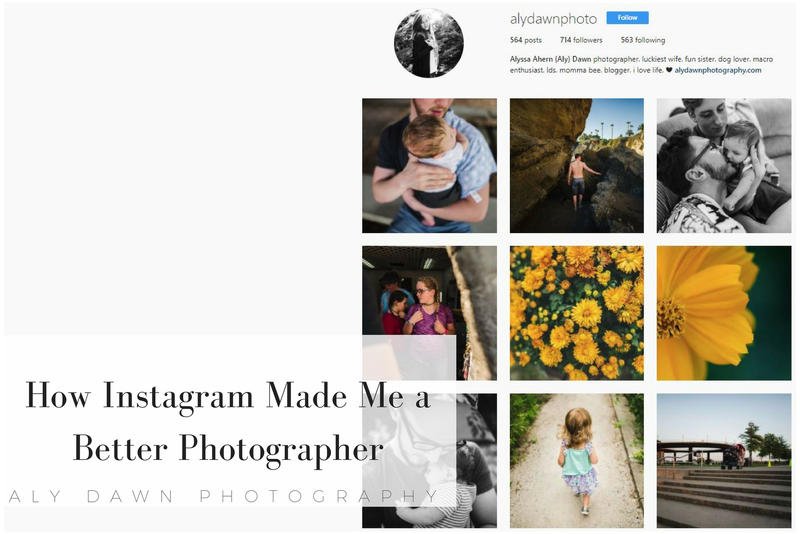 Instagram is a growing, great social media site for photographers. But one of the main reasons I love Instagram is because it made me a better photographer. My style has evolved and developed over the past year or two. I owe a lot of the growth to Instagram. I wanted my feed to look cohesive. Therefore, I would always make sure the image I post next looked similar to the last one. It helped me a great deal in editing all my images so that they looked like mine. Once I started using Instagram, my photography changed for the better. It started off with a matte look, then went on to a more clean edit with vibrant colors. I’m excited to see where my style goes next, but one thing is for sure, my Instagram feed will look cohesive. I have met so many photographers because of Instagram! There are great communities for each genre of photography. I love all the macro communities. The more you interact with other photographers, the more they will interact with you. Making photography friends is fun and very beneficial to your photography. Community is important. I am encouraged to shoot because I want to post to my Instagram daily. I like the idea of having new content to share each day. This helps me as a photographer because constant shooting is also considered practice. And practice is essential in order to improve. It takes 10,000 hours to become a professional in something. So shoot everyday and practice! Often times people ask for critique on their work. Not only did Instagram help me critique others work, but it helped me critique my own work. Like I said above, I wanted my work to be cohesive. I wanted to share only my best work. Put my best face out there. Which lead me to critiquing my own work and making sure everything was cohesive. 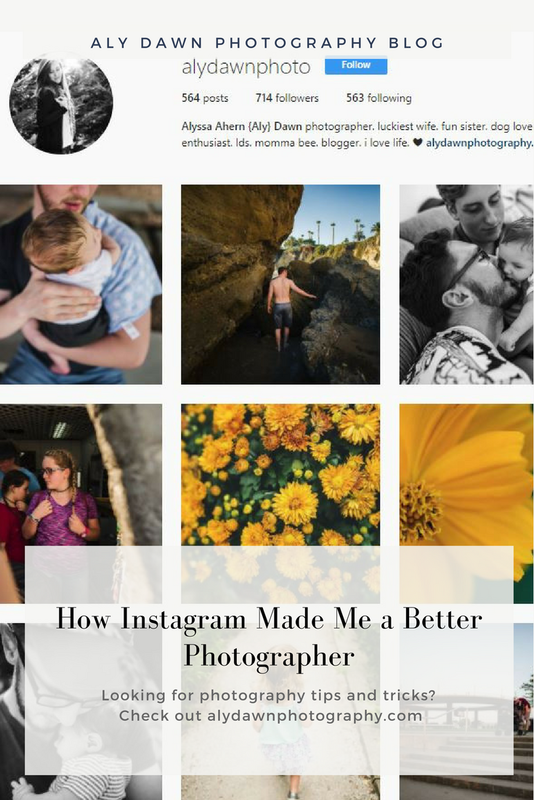 Instagram is the perfect tool to making you a better photographer. Go out and follow photographers. Learn how to use hashtags and get your work seen. Have fun and learn and grow.